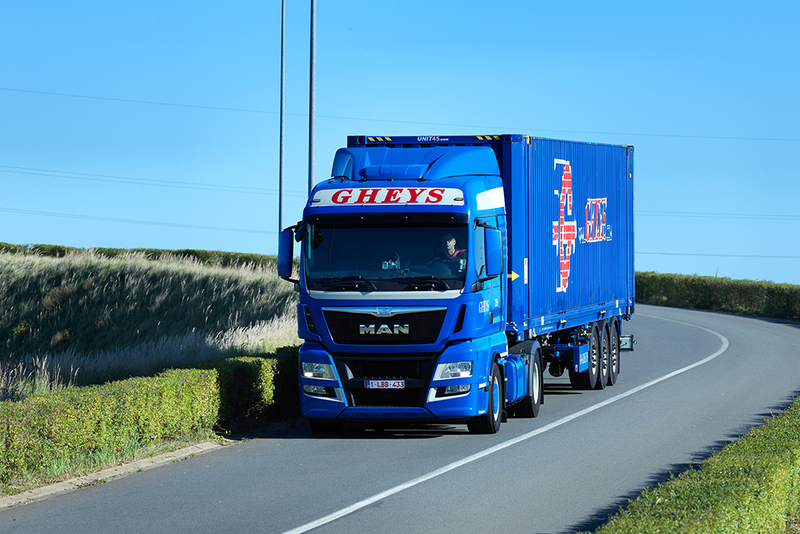 Gheys Transport & Logistics got its start organising road freight transport, and to this day that remains one of the company's key areas of operation. 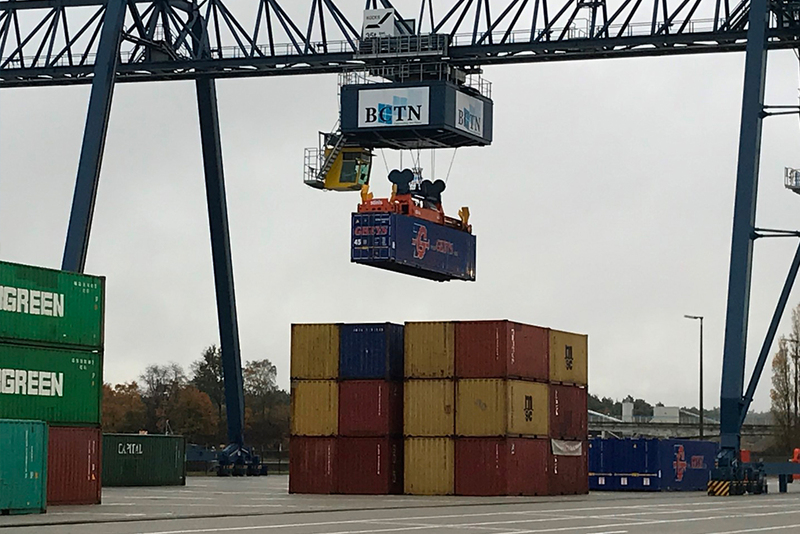 However, in the meantime it has added to its range of services, combining freight transport with storage so that customers are able to rely on an all-in service for their needs: everything has been brought under one roof so that order processing goes as smoothly, and in particular is as straightforwardly, as possible. 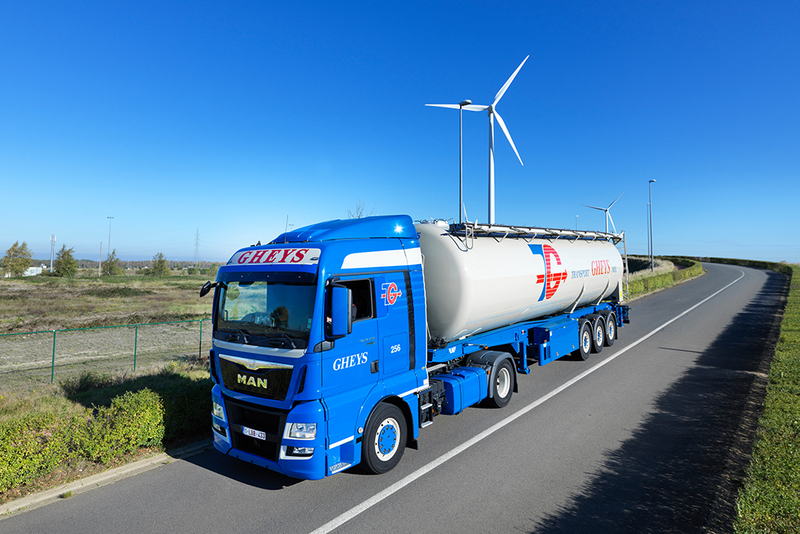 Gheys equipment meets the petrochemical sector’s highest standards, with the safety and reliability of the means of transport used playing the lead role. 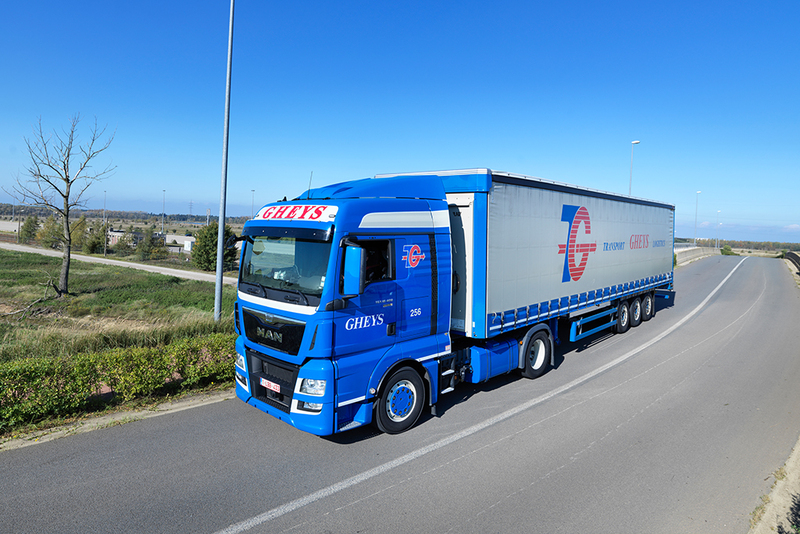 All drivers are required to attend the Behaviour Based Safety training course and regularly receive additional training in order to stay up to date with evolving and increasingly stringent international legislation.